Three new WSOP bracelet winners and a new leader in the POY race highlight Day 25 at the World Series of Poker. We’ve got the details on that plus ongoing action from each and every tournament from the Rio Hotel and Casino in Las Vegas. 1,734 bought into this event and Russian Mikhail Lakhitov outlasted them all. This victory was good for $749,610, a bracelet, and the lead in the 2011 Player of the Year race, an accolade that belonged to Phil Hellmuth before this evening. Lakhitov had cashed four times at this summer prior to this win, and now has just under $1 million in lifetime earnings. Lakhitov defeated Hassan Babajane heads-up. Fabrice Soulier took down his first WSOP bracelet this afternoon, defeating Shawn Buchanan heads-up to claim $609,130. The two returned at 3pm to finish the final table that began yesterday. Soulier held a seven to one chip lead and wasted no time shutting the door on the Canadian Buchanan. This was France’s fourth bracelet at the 2011 WSOP. Click here to read the interview we did with Soulier this afternoon. 2,192 players bought into the event and after three days of play just two remain. Arkadiy Tsinis is leading Michael Blanovsky by a seven to three margin as the two take the night off before returning tomorrow to decide a winner. Three more bracelets were awarded today at the World Series of Poker as Allen Bari, Harrison Wilder and Amir Lehavot all became WSOP champions. We’ve got the details on those victories plus summaries of each ongoing WSOP event below. The number of great poker players who have never won a bracelet is large but tonight we crossed Allen Bari’s name off that list. 865 players paid the $5,000 entry fee in this event to build a prize pool in excess of $4 million. Over $2.6 million of that went to the final table finishers, with Allen Bari taking home $874,116. Bari defeated Maria Ho heads-up and outlasted a tough final-table line-up including Ricky Fohrenbach, Jesse Chinni and Farzad Bonyadi to win his first WSOP bracelet. The first Limit Hold’em event of the summer drew 675 players, building a prize pool of $911,250. Harrison Wilder of Beaverton, Oregan defeated Thomas Jamieson to win his first bracelet and $205,065. This was the first result on Wilder’s poker resume. Veteran tournament pro John Myung finished third after a hard-fought battle three-handed. The first $10k of the year drew 249 players, and 27 of them returned this afternoon to contest the bracelet and the $573,456 first place prize. We had our doubts about making it to a winner before reaching the cut-off of ten levels but through a combination of the players’ willingness to gamble and a ton of coolers we did it in less than 12 hours. Amir Lehavot emerged the victor, beating a stacked final table that included Sam Stein, Steven Chidwick, Nicolas Levi, Eric Cloutier and McLean Karr. This was Lehavot’s first bracelet and by far the biggest score he’s ever had. Click here to read our coverage from the final table. The first donkament of the year drew 4,178 players with the second Day 1 heat coming to a close this evening. That number was down by 167 from the same event one year ago. Albert Kim was the Day 1a chip leader with just under 75,000 but Jon “pearljammed” Turner obliterated that number by stacking 99,200 on Day 1b. 624 players in all made it through to Day 2, but with only 423 spots available in the money not everyone is going to get paid. Play will get underway at 2:30pm tomorrow and we expect the money bubble to break in the first half of the day. At the time of publishing Event 9 was still ongoing with ten players remaining. Team PokerStars Pro Jason Mercier was leading and the plan called for playing an additional two levels, or down to seven players, whichever occurred first. Other players of note still in the field included Sweden’s Chris Bjorin and Americans Thomas Fuller and Bernard Lee. Check back in the morning for a summary of this event’s conclusion. The 2011 PokerStars Caribbean Adventure kicked off with its $100k Super High Roller event at the Atlantis Resort & Casino on Paradise Island in the Bahamas Thursday. 38 of poker’s biggest names and a few wealthy whales helped create a $3,743,000 prize pool that will see the top five paid, including $1.5 million for first, $1 million for second, $643,000 for third, $400k for fourth and a $200,000 fifth-place prize. The similarly structured Aussie Millions $100k buy-in high roller event has never seen more than 24 players. A total of 23 survived the first nine levels of play with German Tobias Reinkemeier using a late flurry to barely edge out Team PokerStars Pro Daniel Negreanu for the overnight lead. Bryn Kenney, Nick Shulman, Dan “Jungleman12″ Cates and Eugene Katchalov remain close heading into Day 2 Friday. The final table will go off at Atlantis Saturday. If you aren’t well versed in poker lingo and unsure of what exactly a Satellite is and why they are such a big deal, listen up and we will clue you in. When you find a tournament you want to play in but your bankroll balance is stopping you, don’t worry about not being able to afford to front the whole buy-in, instead, satellite your way in! That big guaranteed tournament that seemed far beyond your bankroll is suddenly within easy reach – when you score in a satellite. 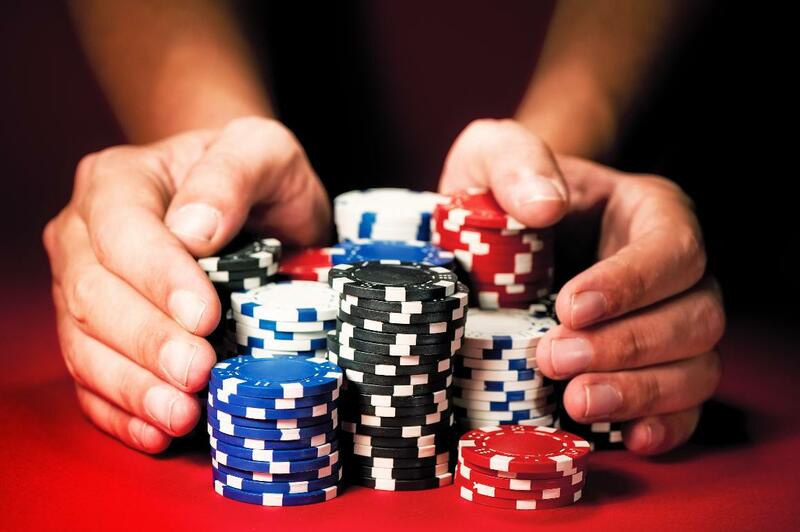 Many online poker tournaments that have big prize pools also have sizeable buy-ins, which is why Absolute Poker makes it easy for all players have a chance to play for a fraction of the cost and get their seat on the cheap. 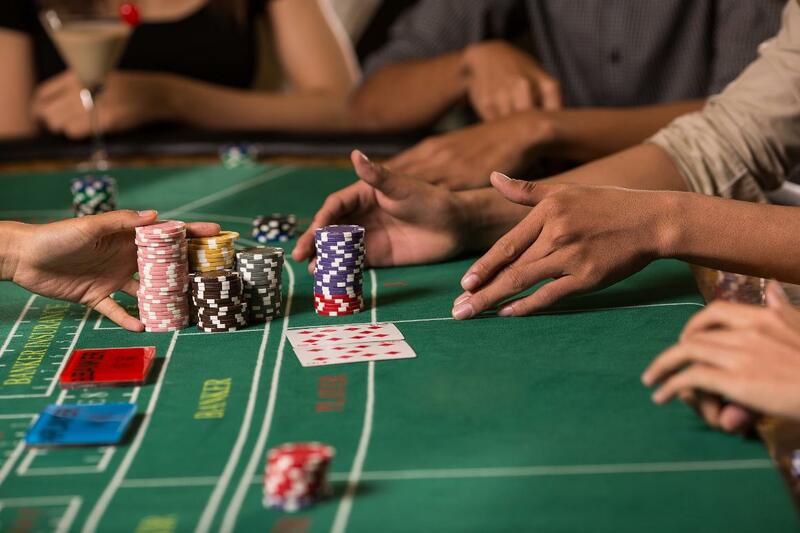 But it takes more than luck to win a tournament, even a satellite, and it is a proven fact that when you play any form of poker, the more you play the better you become. And the better you get – the more you will win! To help you hone your Satellite skills and win BIG, Absolute Poker is giving their players a huge incentive to jump into satellites for two of their biggest events – the Sunday $200K GTD and the Wednesday Sniper $80K GTD! Here’s the deal, win a satellite to either the Sunday $200K GTD and/or the Wednesday Sniper $80K GTD on the day it is held. Not only will you be playing for big Bucks later that day, but if you win multiple satellites on the day of the tournament, Absolute Poker will credit your account with $215 in tournament dollars for every satellite you win! Then you can parlay those Tournament Dollars (T$) into even more big wins when you use them to buy into any tournament that Absolute Poker offers! Just remember that only the event satellites which are held on the day of the tournament count towards this promotion. But it gets even better! Play your best and be one of the five players who take down the most satellites on the day of either or both Guaranteed events to win an additional $215 in T$! Add it up and not only will you be winning a seat to play for $200K and/or $80K but you will also rack up T$ to play in any events you want! The only thing you need to get started in playing the Satellite Sprint race is an Absolute Poker account that you can get here on PokerWorks. Not only will you get a deposit bonus of 100% up to $1,000 but you will be eligible to play in the exclusive PokerWorks $1,500 FreeRolls! The next super FreeRoll you can get a seat in will take place on Sunday, November 21st at 19:35 GMT! New players who open their Absolute Poker account through PokerWorks and make a minimum deposit will automatically be entered into the next TWO $1,500 FreeRolls! And if you already got your Absolute Poker account here, you can FreeRoll too when you play in your favorite cash games and play 150 raked hands by midnight November 18th. But if you miss this FreeRoll don’t worry because you can qualify for the last two FreeRolls of the year to be held at 19:35GMT! • December 5th: Qualify between November 19th and December 2nd at 12:59 GMT. • December 19th: Qualify between December 3rd and December 16th at midnight. Just remember than once you are qualified for any of these super FreeRolls you will have to manually register for the tournament starting 24 hours after qualification closes. 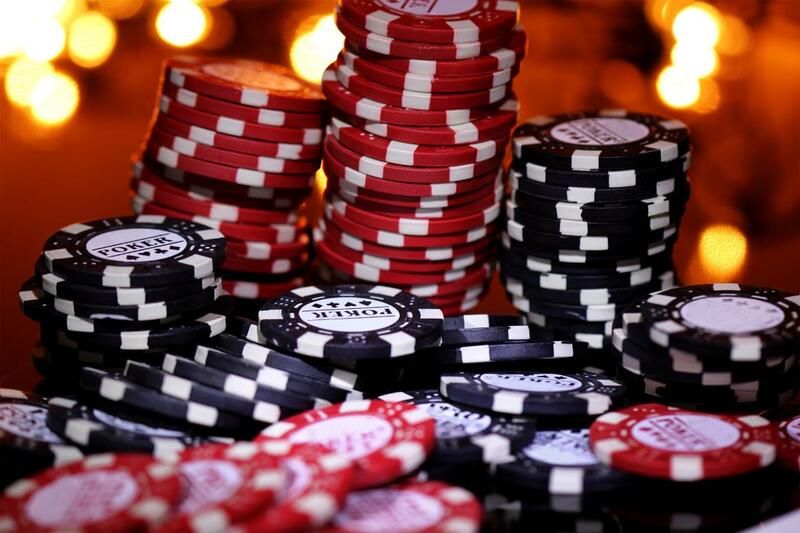 And remember to get your Absolute Poker account here at PokerWorks and you will be able to take advantage of our ongoing future promotions and money making freerolls at Absolute Poker.